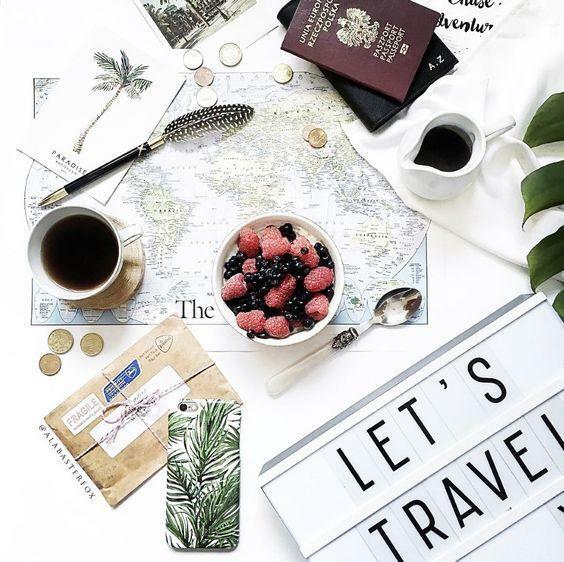 With every new year comes new buzz-worthy destinations, emerging travel trends and sought-after trips to help guide travel enthusiasts in their search for wanderlust. As one of the world’s largest and fastest growing sectors, the global travel industry’s gross bookings reached $1.6 trillion in 2017. With strong growth expected to continue throughout 2018, various travel brands are seizing opportunities by leveraging emerging trends and providing more personalized experiences. In addition to seeking out forces that will drive revenue, many hospitality and tourism specialists are challenged to think differently about the emotional and human truths driving people to travel this year. According to an AAA Travel survey, an estimated 88 million Americans will take family trips and vacations this year. Families are looking for shared experiences that create closer bonds and lasting memories, such as cooking classes, walking tours, safari escapes and more. 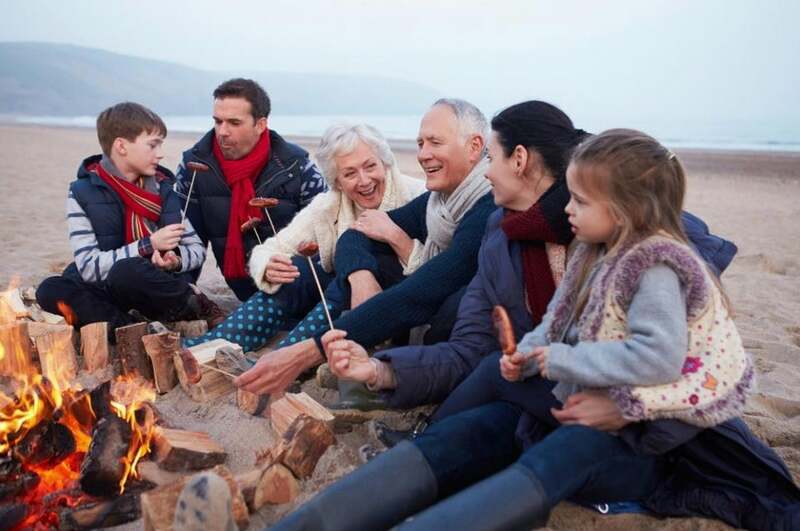 Whether it’s a big family reunion, celebration, family history learning experience or just because, travelers want to experience all that they possibly can with the ones they love most. Travelers are revisiting their favorite childhood memories as part of their vacations. Tying in with the popular nostalgia trend, travelers will be inspired to return to previously loved destinations and explore them in a whole new way. According to Booking.com, a third of travelers (34 percent) will consider a vacation they experienced as a child for 2018, while Millennials are set to be even more sentimental with 44 percent keen to head back to favorite family destinations. 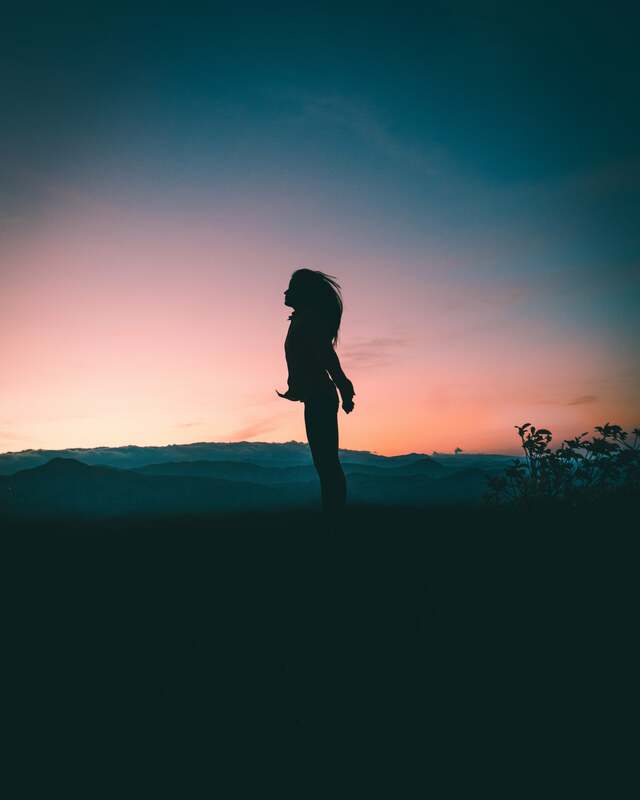 Travelers today are looking for travel that challenges them on a deeply personal level and creates emotion through the power of storytelling. Resorts and spas are no longer focusing solely on singular classes, treatments and experiences; they’re creating new concepts that cast travelers in an immersive journey for an epic storyline or saga of transformation. This year, we’ve seen this trend come to fruition with spa safaris; programs that incorporate fantasy and avatars; and the launch of Six Senses Bhutan, the first multi-property, story-based wellness circuit. Travelers are becoming moonstruck. Conversations about moon reports, guided moon rituals, and intention settings based on lunar cycles have become popular among cosmic cool kids this year. The moon has become a symbol of empowerment. And in 2018, we’ve seen travelers looking to tap into its metaphysical energy with moon-inspired spa treatments, juices based on the various lunar phases, full moon sound baths and more. Crystals are continuing to rock the spa industry in 2018. From crystal-infused treatments and products to crystal designs, their energetic and vibrational healing properties are giving spa-goers a reason to sparkle. 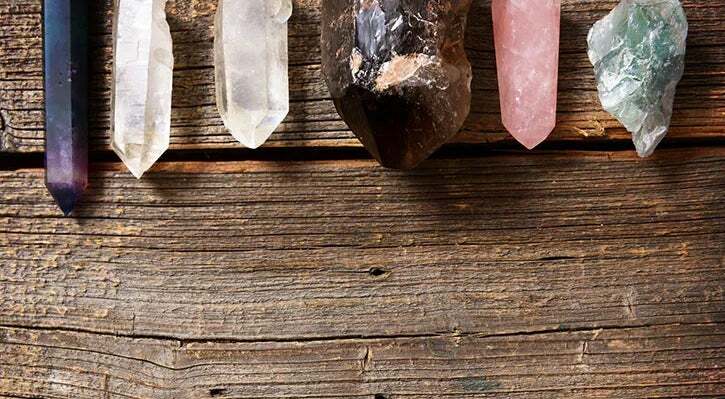 According to American Spa’s 2018 Trend Report, the crystal craze has tapped into a much-need desire for healing by facilitating the movement of energy. This year, we have seen a major shift in consciousness. Crystals can help provide an emotional release and sense of peace, proving an essential element during meditation and beyond.